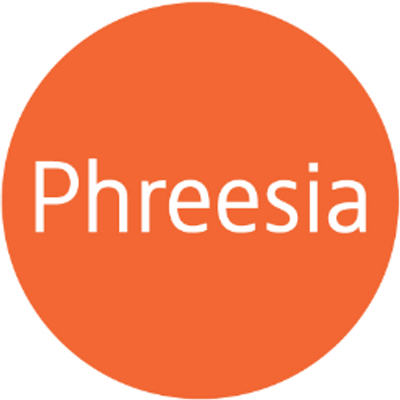 Phreesia offers customized patient intake for medical practices. Salary Range:We provide competitive compensation packages, including equity for all employees. Phreesiais looking for an Analytics & Insights Manager to join our growing Analytics Team. The Analytics & Insights Manager will utilize data & insights to support & advancePhreesiaspatient communications business in life sciences & healthcare. The Analytics Manager works collaboratively with the sales & data team to measure campaign success & effectively communicate the value ofPhreesiathrough written, verbal, & visual means. 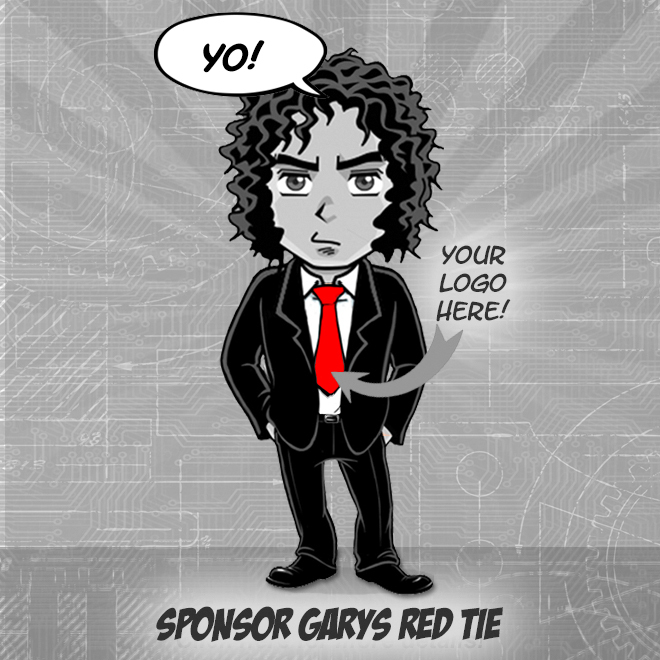 This is a client-facing role that involves communication & collaboration with agency & brand partners. AtPhreesia, were committed to helping healthcare organizations succeed in a fast-changing landscapeand we need smart, passionate people to help us do it. Our innovative SaaS platform offers our clients a suite of applications to manage the intake process, giving them the tools to engage patients, improve efficiency, optimize staffing & enhance clinical care. Our solutions are in all 50 states, & we check in 70 million patients a year! Basically, what you are doing here matters & hard work does not go unnoticed. Not only doesPhreesiacare about our clients we also care about our employees. We are proud to say that we have grown 40% each year & consistently continue to do so. If you crave working with driven & engaged colleagues, a structured sales process, consistent recognition, defined career path, & enjoy working in revamped new areas, this may be the right opportunity for you. 100% paid maternity leave to our U.S. employees, as well as a generous maternity benefit to our employees in Canada.